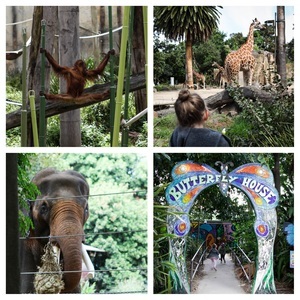 Whether it's your first time coming here or your million time, you'll never get bored of this amazing zoo. Attempting to get around the Zoo in one day is just not possible so plan ahead each time to make sure you get in the favourite animals, keeper talks and attractions. You can take all your own food and find plenty of prime spots to picnic around the zoo, why not lunch with the lions or perch for a snack in the bird enclosure? There are also plenty of places to buy food there too. There is even an indoor play space called Keeper Kids - perfect for chilly or hot days or just if you need to take a breather. 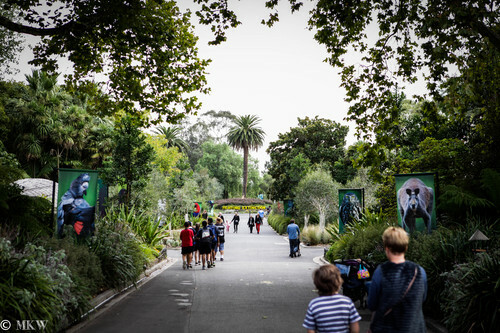 The Melbourne Zoo is a fantastic place to visit it really has everything you need for a whole day of adventure and fun. Best value for money is to become a Zoos Victoria Member with unlimited entry into all three Zoos! click here for more adventures in the great outdoors! Inspiring families in Melbourne's East to uncover amazing stuff nearby. You will find inside local knowledge on parks, playgrounds, cafes, family activities, markets and more all waiting to be uncovered, rediscovered and enjoyed. All reviews are based on ‘Mamma’s’ personal opinion and unique experience. Mamma takes no responsibility for any negative experiences incurred at any venue/location.